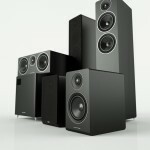 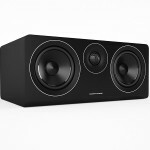 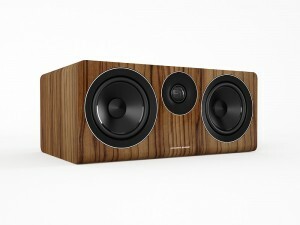 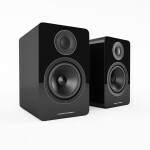 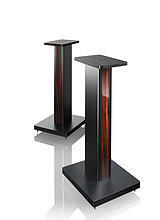 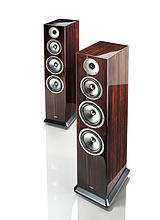 We also offer the 1-Series as 5.1 packages for home cinema use. 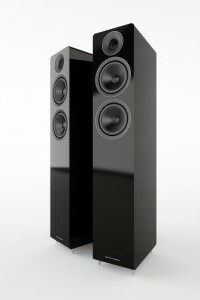 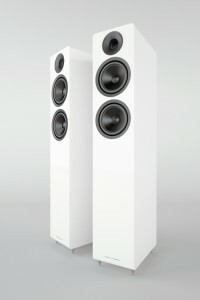 These comprise 108 sub, 107 centre, 100s for rear and either a further set of 100s for the front or a pair of 103 floorstanders. 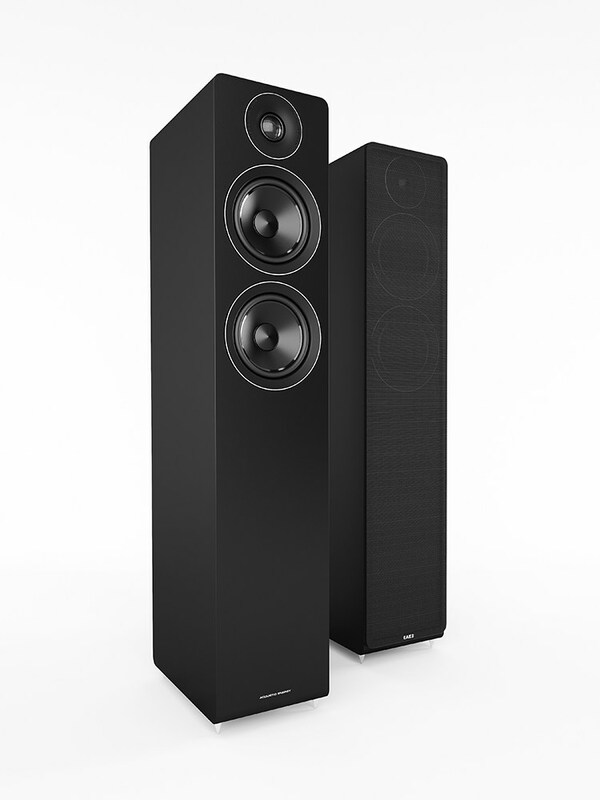 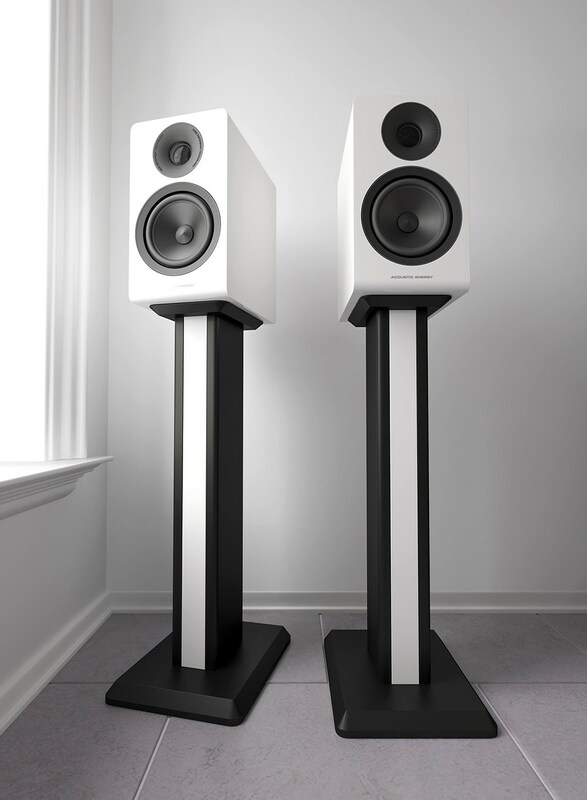 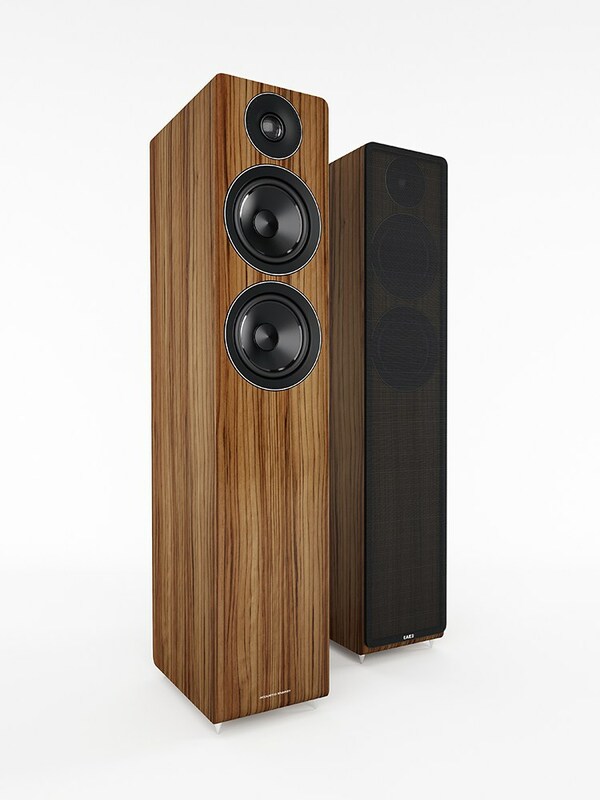 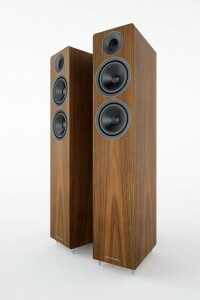 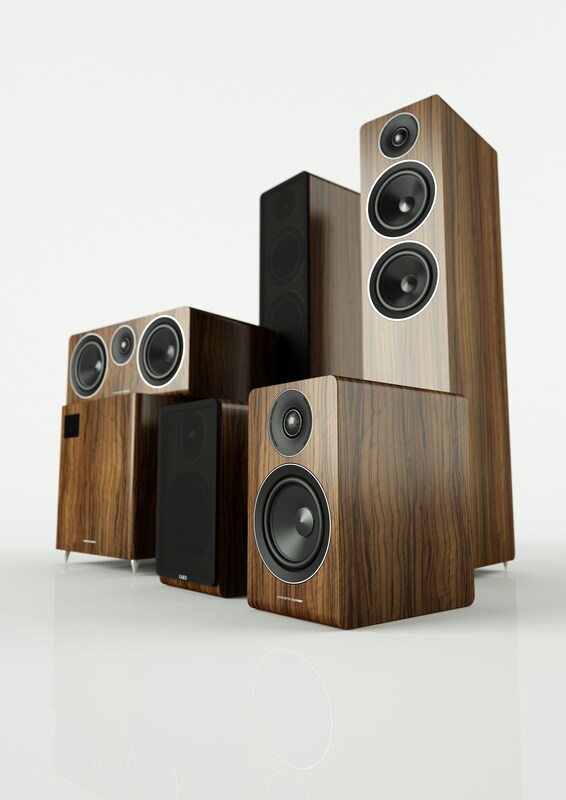 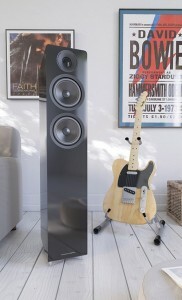 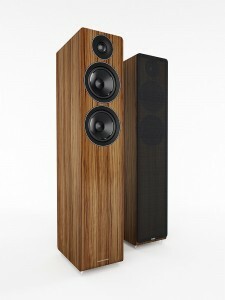 Every loudspeaker manufacturer has its flagship range, but not very many have achieved the levels of acclaim reserved for Acoustic Energy’s Reference Series. 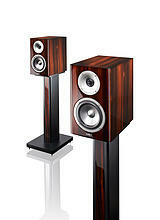 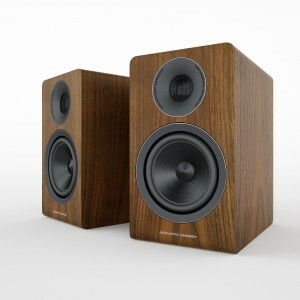 With the launch of the original AE1 monitor in 1987 Acoustic Energy was founded. 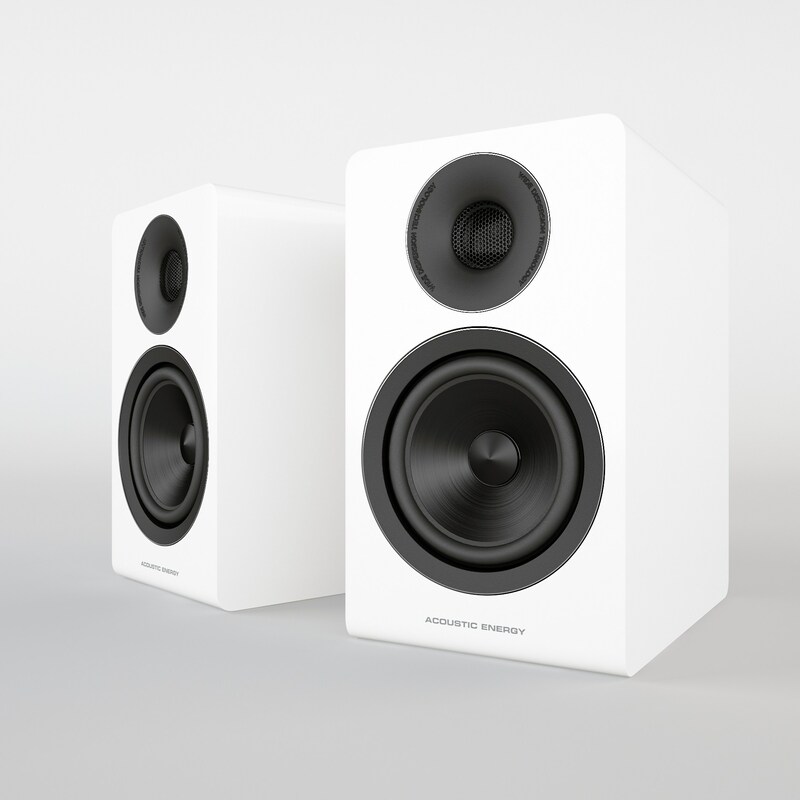 Now, in 2017, Acoustic Energy introduces their first domestic active loudspeaker, the AE1 Active, carrying the tradition of the iconic AE1 model into a new, compact active design. 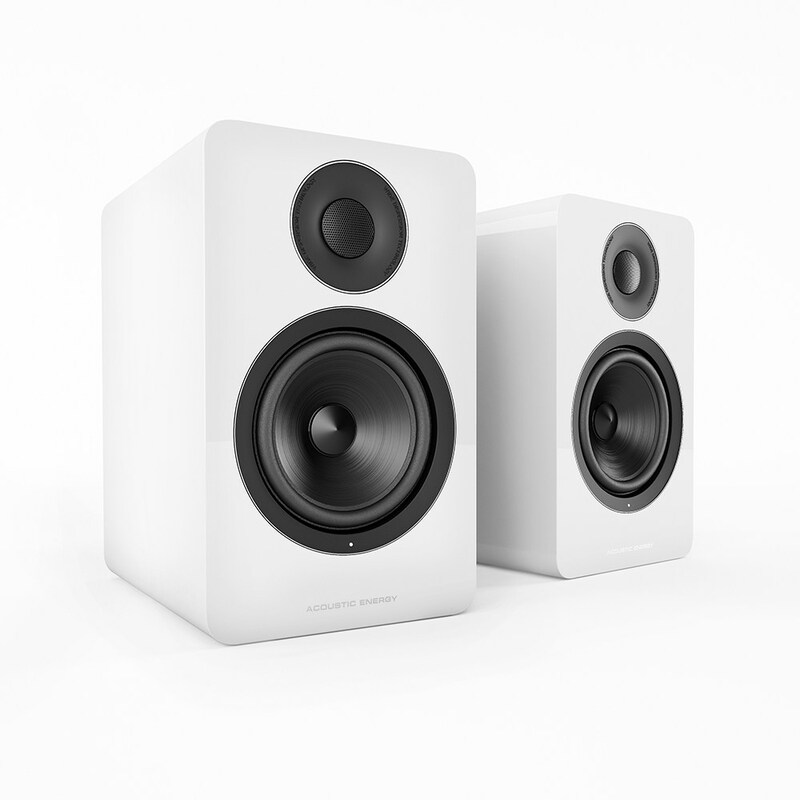 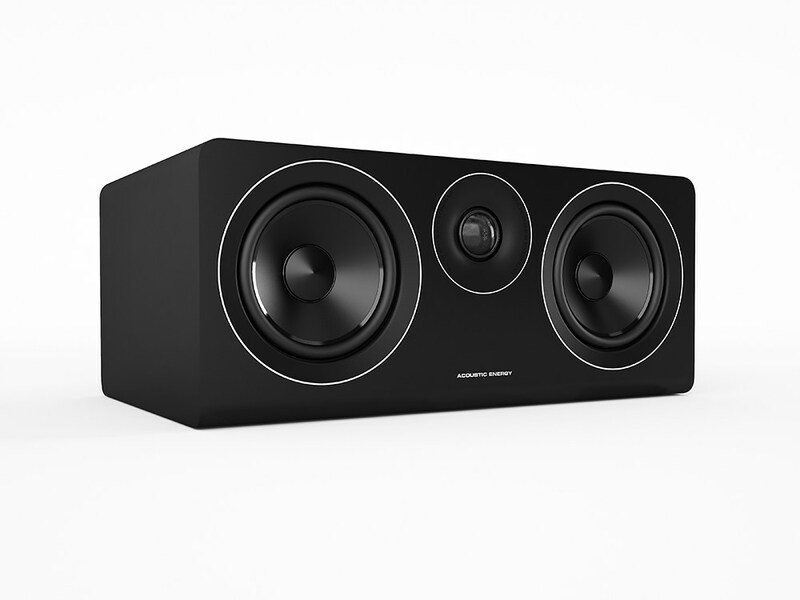 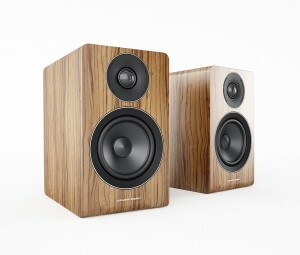 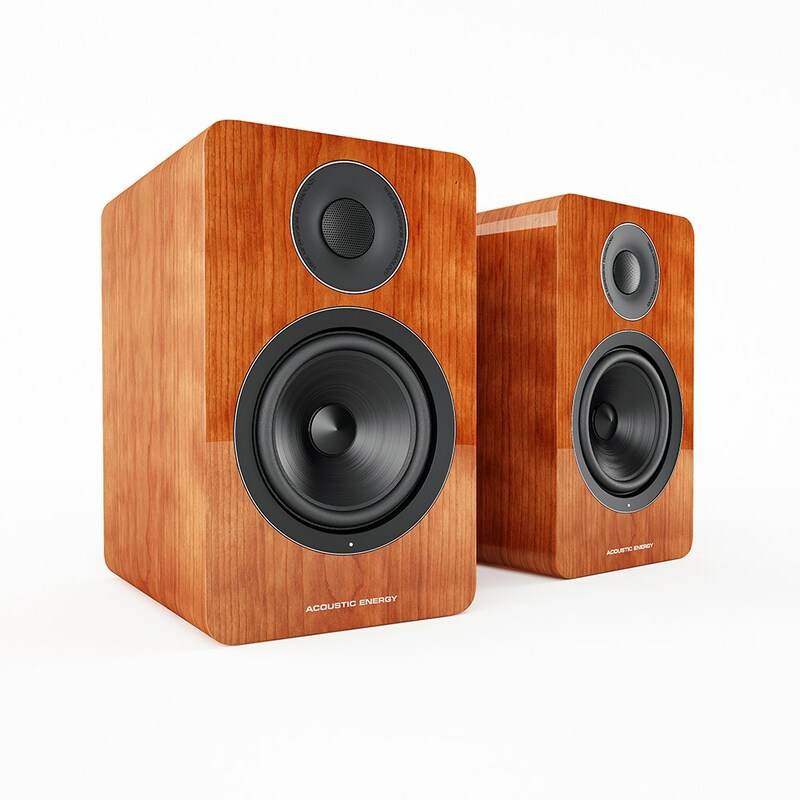 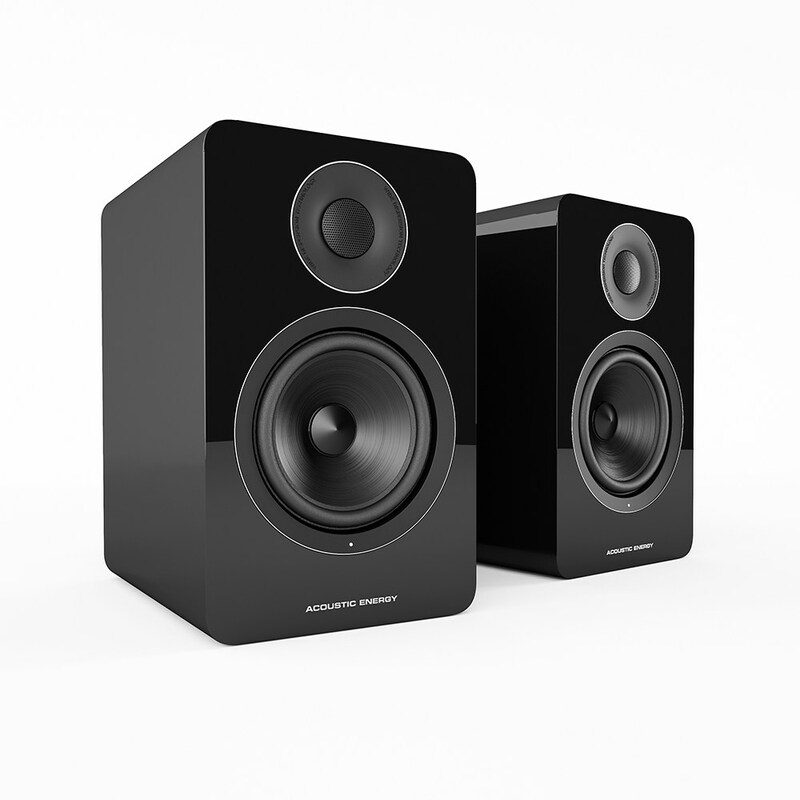 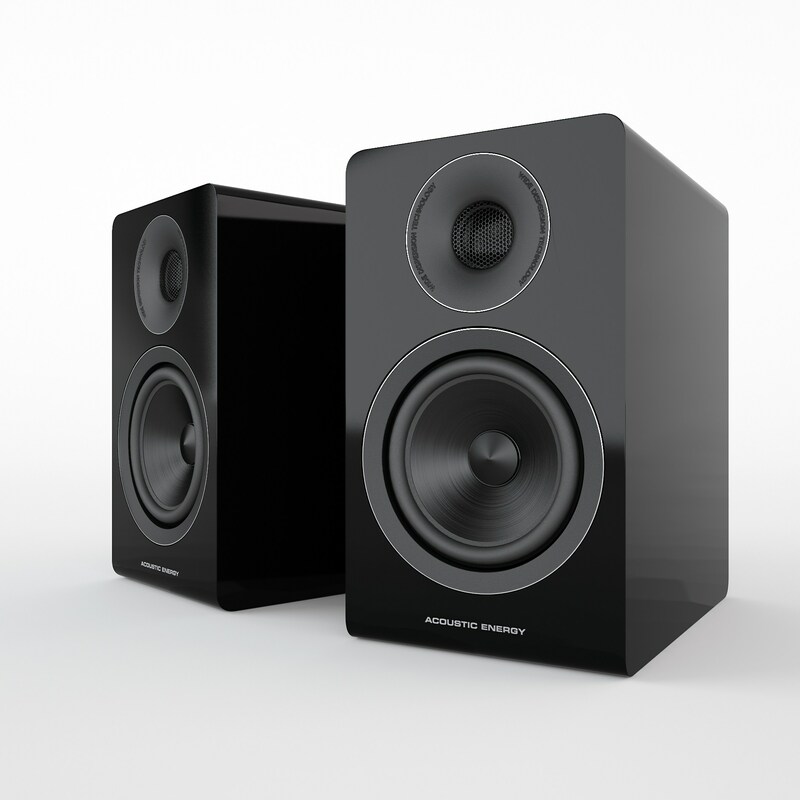 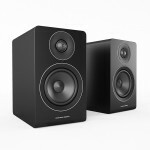 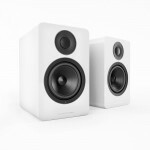 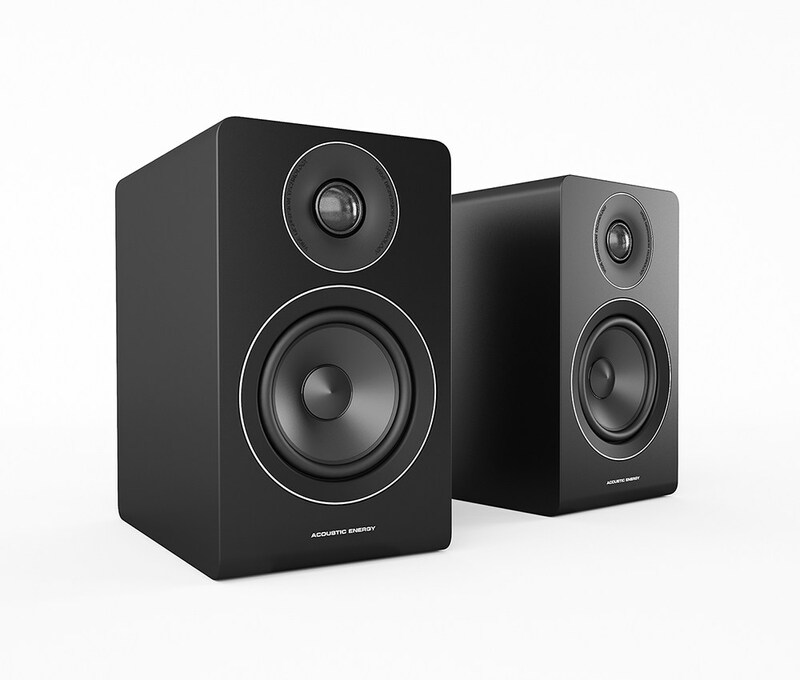 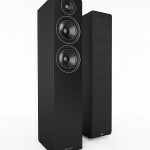 This complements their Reference range of speakers which have been designed to combine everything they know about loudspeaker design into products that are the very best they have ever made. 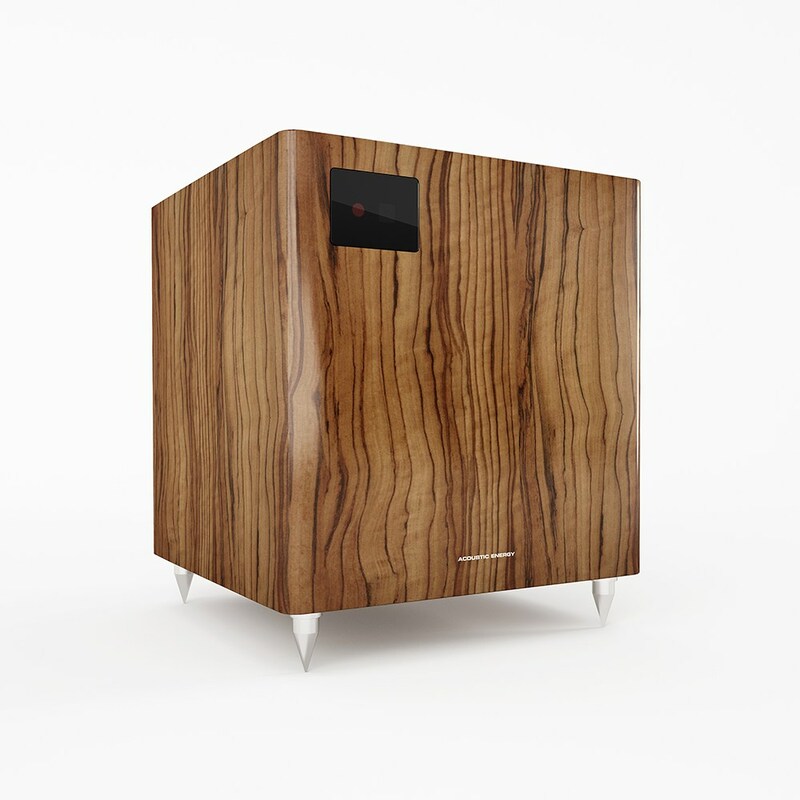 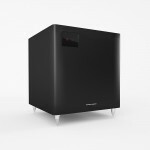 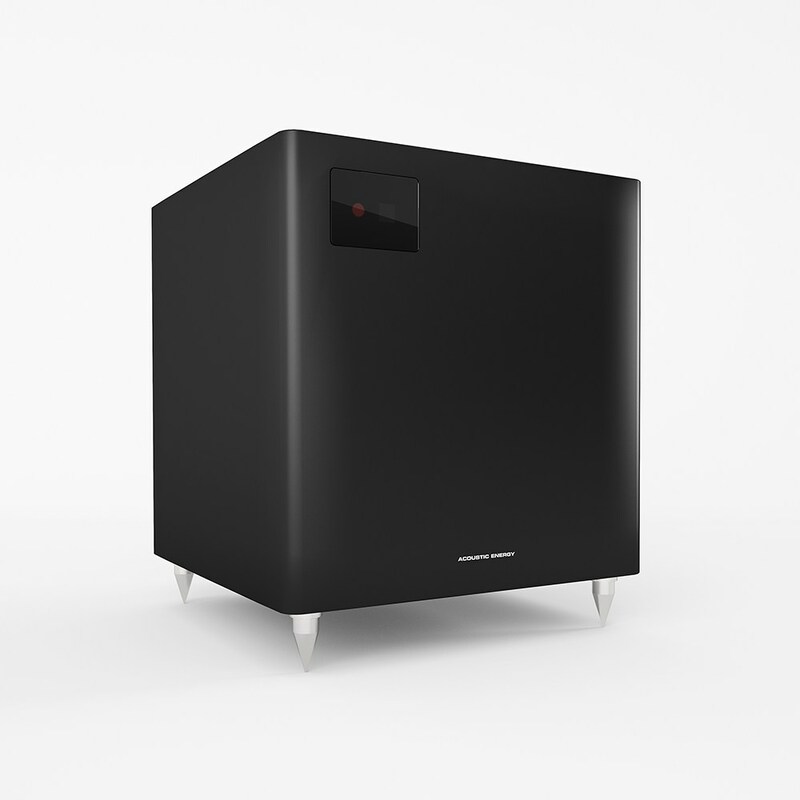 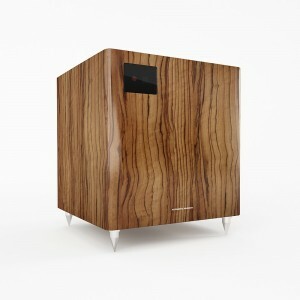 As such, the Reference 1 and 3 uses their specially developed Constrained Layer Damping cabinet to provide as inert a structure as possible for the drivers. The drivers themselves are no-compromise designs employing aluminium for the bass and midbass units and a 32mm ring radiator tweeter for exceptional frequency response and extremely low distortion.